"Grim and gritty, Robb White's Haftmann series will curl the hairs on your neck. You'll need a stiff drink after living inside Haftmann's head chapter after chapter. 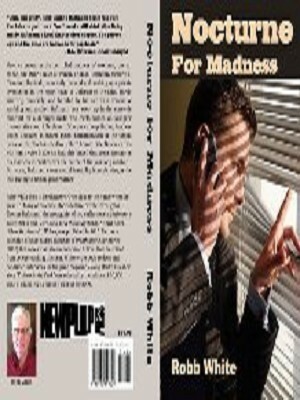 The private eye and the killer are bookends for psychosis." --H. L. Osterman, "Short Changed"